This story was updated Feb. 25, 2019, at 11:15 a.m. with more information. LATEST UPDATE: The suspect in Saturday's deadly hit-and-run is making her first court appearance. A judge has set Janet Hind's bond at $300,000 with house arrest and no driving. UPDATE: The Hixson woman accused of killing a Chattanooga police officer on Saturday is in custody and facing nine charges related to the deadly hit-and run. 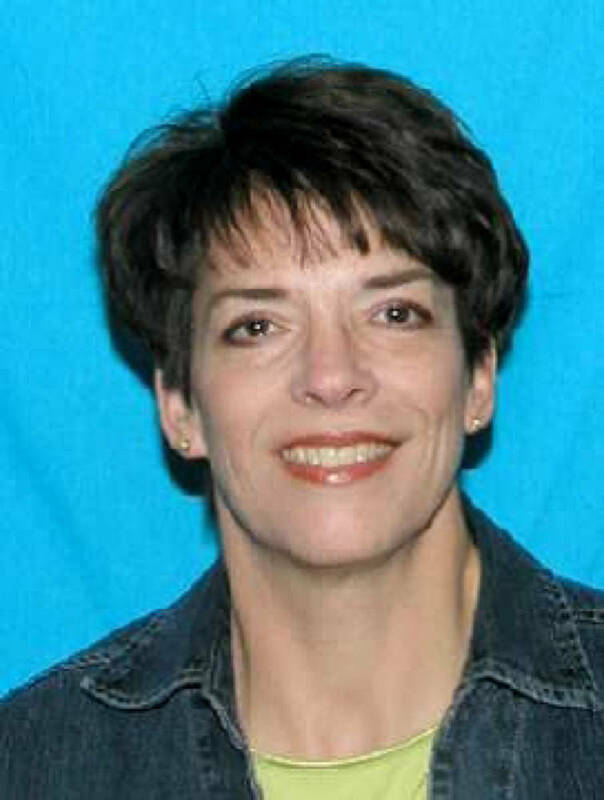 Janet Elaine Hinds, 54, of 207 Port Drive, had been sought by local authorities and added to the TBI's Top 10 most wanted list. She turned herself in Monday. She has been charged with vehicular homicide, leaving the scene of an accident with death, reckless driving, driving left of center line, failure to render aid, violation of traffic control, speeding, failure to report an accident, driver's responsibility to exercise due care. Hinds is accused of speeding through the rain and crossing the double center line where she struck a warning sign placed in the center of the roadway alerting motorists of the exposed manhole cover. Immediately after striking the sign, she allegedly struck Galinger. Hinds has retained two local attorneys. Galinger was killed Saturday night while he was inspecting a manhole cover that had water flowing from it in the 2900 block of Hamill Road just after 11 p.m. The driver fled the scene. The 38-year-old was taken to a local hospital with life-threatening injuries and later died. Police issued an alert to the public to be on the lookout for a 2017-2018 Honda CR-V with front-end damage. On Sunday, law enforcement officials found a car matching that description at Hinds' address. She was not home at the time but officers secured warrants and seized the vehicle and other evidence from the home. Several local law enforcement agencies joined in the investigation and search for Hinds, with others across the country sharing their condolences. Funeral arrangements for Galinger are pending. 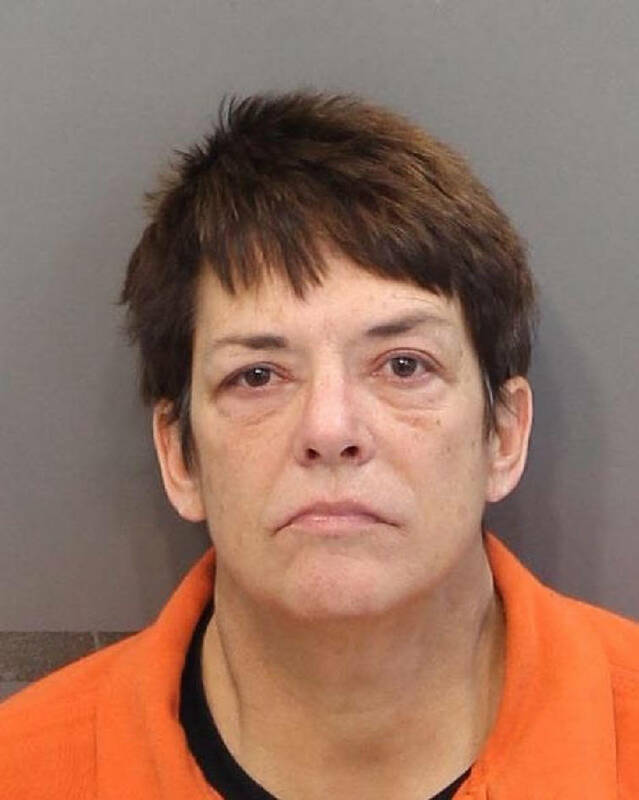 PREVIOUS STORY: The Tennessee Bureau of Investigation has added Janet Elaine Hinds, of Hixson, to its Top 10 most wanted list related to the death of a Chattanooga police officer. She is suspected in the hit-and-run death of Chattanooga police officer Nicholas Galinger, 38, on Saturday night, according to a release from the Tennessee Bureau of Investigation. She is being sought on charges of vehicular homicide. Earlier in the evening, police recovered a vehicle - a Honda CR-V with extensive front-end damage - from her residence on Port Drive, five miles from where Galinger was killed on Hamill Road. She owns the home where the vehicle was found by authorities, according to property records. Hinds is described as a white woman with brown hair and brown eyes, weighing 150 pounds. She is approximately 54 years old. A reward of up to $2,500 is being offered for information leading to her arrest. Anyone with information on her whereabouts is asked to call 1-800-TBI-FIND.